The Labour Party has pledged to scrap UK prime minister Theresa May’s Brexit plans and unilaterally guarantee the rights of EU residents before talks start, if it wins the 8 June election. While accepting – in many cases reluctantly – that the UK is leaving the European Union, shadow Brexit secretary Sir Keir Starmer said that Labour wanted a deal that guarantee the legal status of the three million EU nationals living in the UK, and which is able to press for a reciprocal guarantee for the 1.2 million Britons living on the Continent. He also said that a Labour government would prioritise jobs and workers’ rights, migration rules had to change and that the EU single market should be kept “on the table”. Speaking on BBC Radio 4’s Today programme on Tuesday, Starmer criticised the prime minister’s “rigid” approach, and said offering an immediate, unilateral guarantee to EU nationals living in the UK would be “received as a very welcome message” by Brussels negotiators and help “reset the tone” of talks. There are estimated to be about three million citizens of other EU countries living in the UK, and some 1.2 million British expats living elsewhere in Europe. UK Prime Minister Theresa May has said she wants a reciprocal deal covering both groups’ rights to be struck at the earliest possible stage in the negotiations. 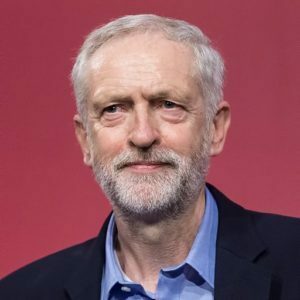 In Labour’s first major policy statement of the election campaign, Jeremy Corbyn, pictured, has ensured that the party would take a different approach to the two-year process of negotiating the EU’s exit – expected to start in earnest in June, once the election is over. This is the second time in recent weeks that Corbyn has backed expats rights publicly, as reported, he led a move to restructure frozen pension rules that mean that many UK expats living abroad could be financially worse off than other UK pensioners dependent on where they are living. Labour has also said there can be no “rolling back” of workplace protections, environmental standards and consumer rights, and no measures to limit the lifespan of any EU-derived laws or directives, such as sunset clauses. Most Labour MPs backed the Remain vote in last year’s EU referendum, and until recently, the party has been criticised by, among others, former prime minister Tony Blair, for a perceived lack of clarity in its approach to Brexit. 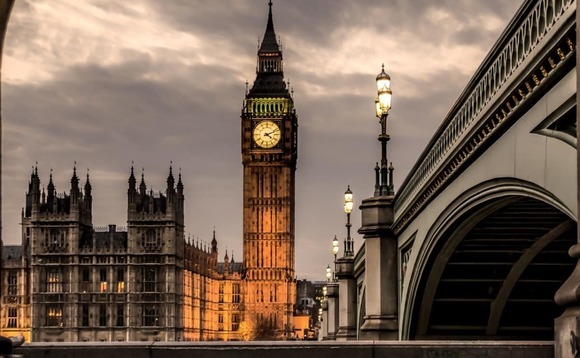 Unlike the Liberal Democrats, it has ruled out offering a second referendum on the terms of any Brexit deal, but suggested Parliament could stop a so-called “hard Brexit”. Starmer also said that while “unchanged” access to the EU single market was “not a viable option”, the government should “leave the options on the table”.